Lifetime has ordered the latest remake of Pride and Prejudice that is based on life in the ATL. 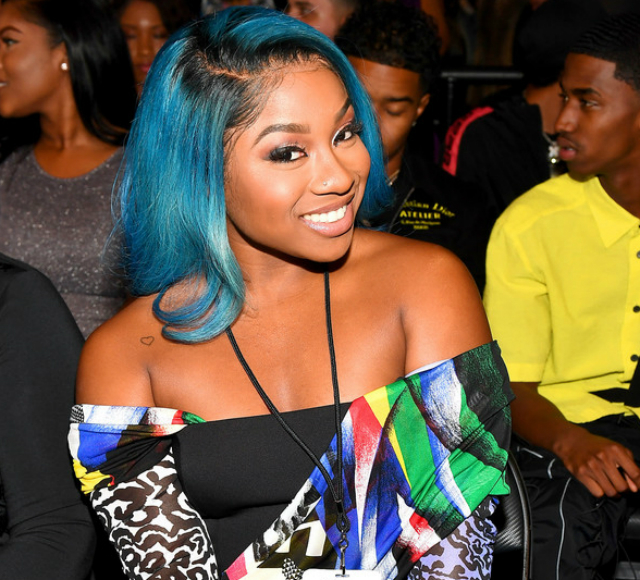 The upcoming film is called Pride and Prejudice: Atlanta and Reginae Carter, daughter of Lil Wayne and Toya Wright, is set to have a role. Tune into @familyhustle at 9 pm on @vh1 ? “You will see me soon?” ? Many are familiar with Pride and Prejudice by Jane Austen. The book, which was the only one published by the classic author, centers around Elizabeth Bennett who comes to understand nineteenth-century culture the hard way. Making hasty judgments is not in her best interest but love is definitely a factor in all things. How will the new take on the classic that comes in the form of Pride and Prejudice: Atlanta look? We’ll have to wait and see how this film, directed by Rhonda Baraka, turns out!